The day is ending and everyone in the neighborhood is taking a good night walk. But where is baby bird’s home? And where is baby deer’s home? 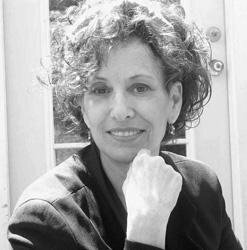 In this interactive book from Karen Katz, little ones can lift the sturdy, easy-to-lift flaps on each page to look for each baby’s perfect home—a place full of warmth and love. Filled with bright, striking art, and adorable baby animals, this sweet book proves that there’s no place like home. 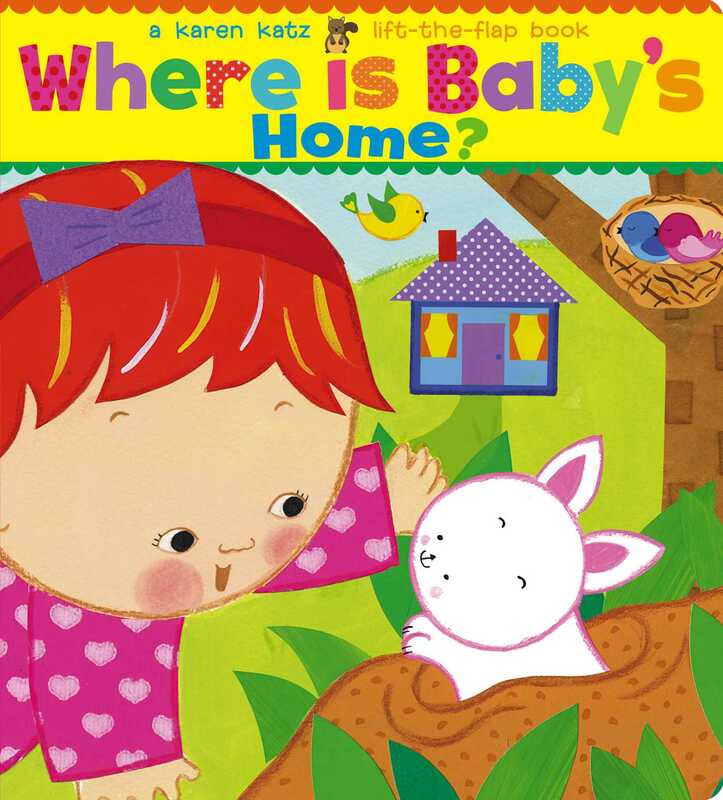 Book Cover Image (jpg): Where Is Baby's Home?